Botanical gardens grow a wide variety of plants categorized and documented for scientific purposes, education and enjoyment. 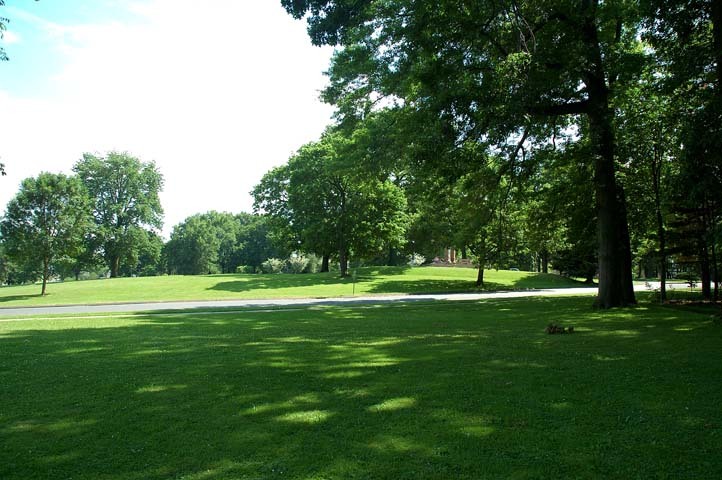 The Hartford Botanical Garden will be a 21st century garden steeped in the history of Hartford’s Colt Park and the region’s rich horticultural fabric. Specializing in past, present and future linkages between people and plants in urban environments, the Garden will feature demonstration gardens for urban settings. Visitors will find information on the area’s horticultural history, research on horticulture’s role in creating a healthy city and a focus on sustainability. The Garden will be dedicated to the science and art of gardening and to being a place for inspiration, respite, education and enjoyment. Our Master Planning process has successfully completed Phase I. We learned much from the public meetings held in May-June, 2006 and, based upon public feedback, are moving into Phase II. There’s much yet that needs to be done before the garden becomes a reality. Won’t you help with your donation.